Marian verified her ancestors back to Thomas Rogers (Pilgrim). She has been a long time member of the Mayflower Society. Obituary for Marian Burr written by her son Tom Nixon. 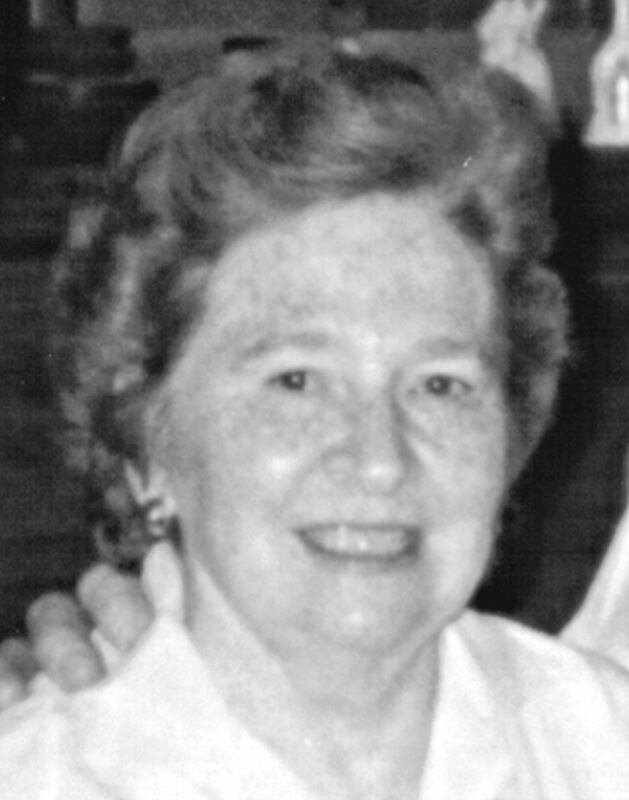 Marian L. Burr (née Richmond) of Ashland died peacefully in the early morning hours of Monday September 5, 2016 in her home at Belmont Tower. She was 95 years old. She was born November 26, 1920 to Charles and Rhea Richmond of Hayesville Ohio, the second of five siblings, four girls and a boy. Marian was a National Merit Scholar in high school and played clarinet. Marian met and married James Nixon of Albion Michigan in the early days of World War II. They had two children, Tom and Pam. James became a Methodist minister and together he and Marian served several parishes in Michigan as well as one in Chicago. Marian played piano and organ for choir and church services, and hosted endless potluck dinners. Marian and Jim divorced in 1968 and Marian moved to New York City continuing her work in the religious sector serving for many years in an executive capacity for the multi-denominational organization Joint Action and Strategy Commission. Eventually Marian returned to Ohio, settling in Dayton to work for the Methodist church. She loved birds, and while working as a volunteer at the Aullwood Audubon Center and Farm in Dayton she met Horace "Jeremy" Burr, a man visiting from New York City. They fell in love and married and Marian once again returned to NYC. Following retirement they moved to rural Maine and enjoyed many happy years birding and canoeing and communing with nature. Eventually they returned to Ohio and settled in Ashland. Jeremy died in 2012. Marian is Grandmother to 3, and Great Grandmother to 6, all in California. Locally she is survived by many loving relatives and friends. Funeral services will be held Saturday, September 10, 2016 at 11:00 a.m. in the Denbow-Gasche Funeral Home with Reverand Michael Parker officiating. Interment will be in the Synagogue Cemetery. 1. Divorce: Ann Arbor, Michigan.